Wood is one of the most used materials in the world today. 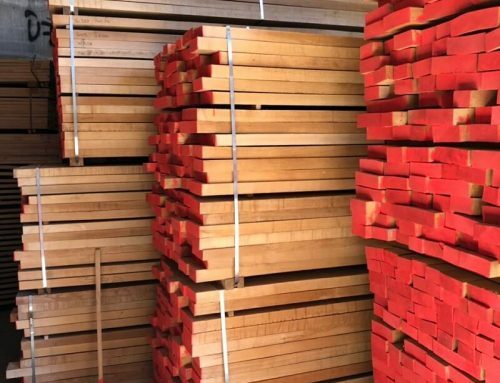 It is used in making furniture, fittings such as cabinetry, roofing frames, beams, flooring, formwork, and much more. Wood is available in various species and qualities which are ideal for different projects. One of the commonly used types of wood is beech wood. 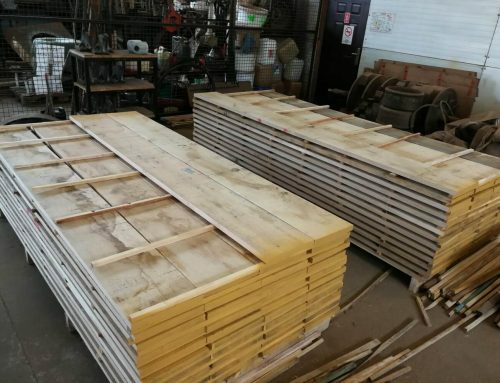 If you have a project that requires the use of wood and you have heard about beech wood, you may be wondering what this species is and where it can be used. 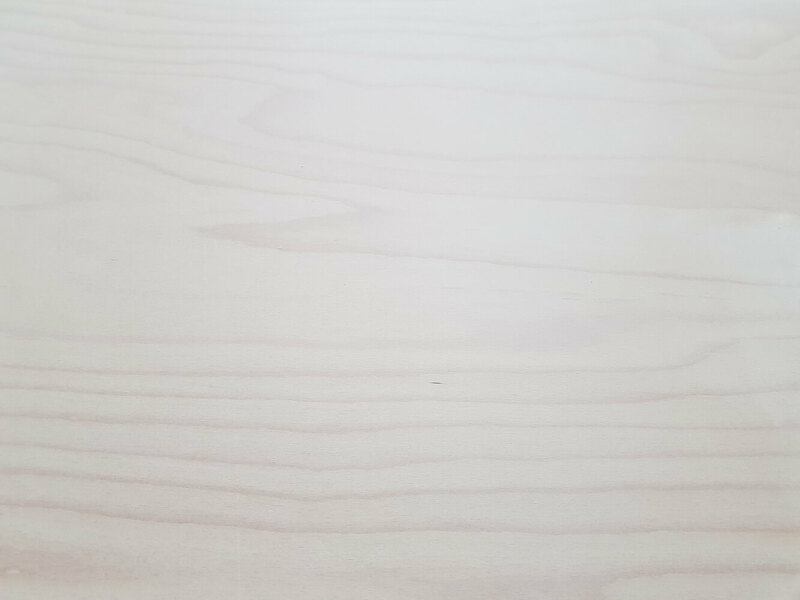 As a guide, here is a quick overview of light beech wood timber, what it is, how you can use it, and other alternative beech wood types. Beech wood is a hardwood that has its origins in Europe, Asia, and North America. The wood has large grain and medium to high hardness. Beech is strong, hard, and heavy, and it is one of the most resilient and durable hardwood species today. All beech wood has a light color, hence the name light beech wood. 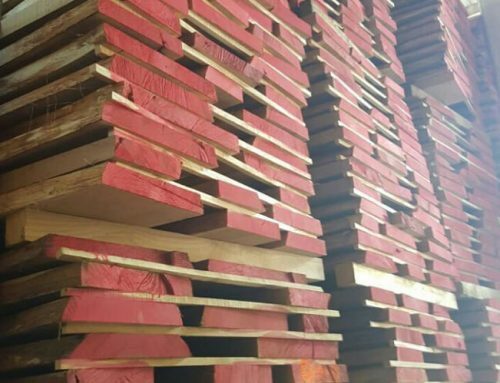 Many people love this wood due to its natural light color, which is different from most wood species that have brown, chocolate, grey, or red colors. 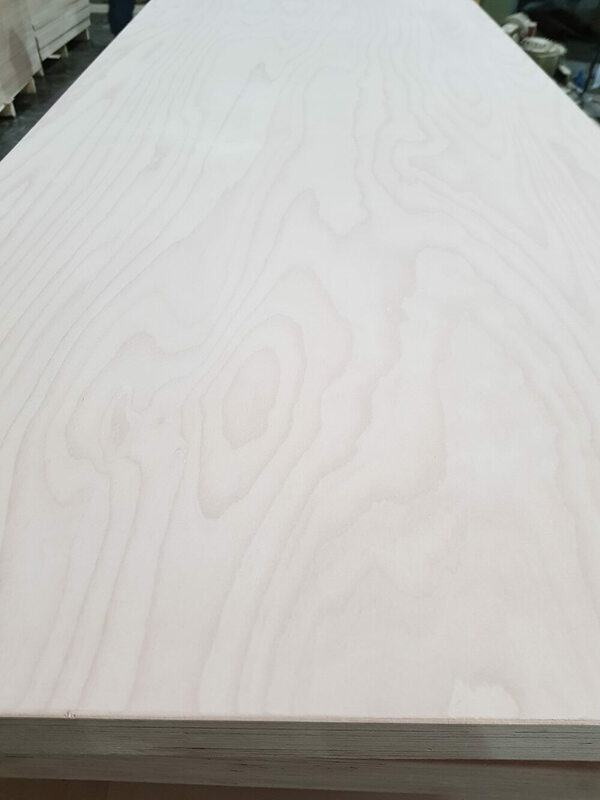 The light beech wood color makes this species an excellent option for individuals looking for light timber for their furniture, flooring, and other fixtures and fitting. 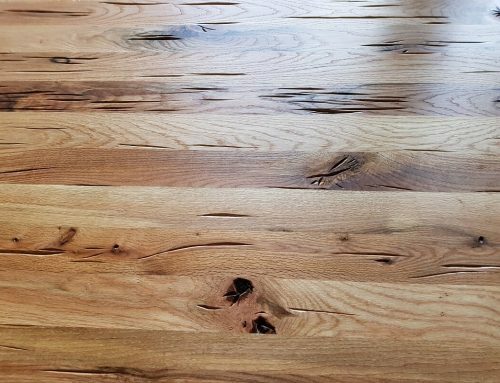 Other common hardwoods such as oak, mahogany, walnut, and birch cannot give you this beautiful light color even if you attempt to stain them. What Other Types of Beech Wood are there? While all these species produce light timber, the intensity of the hue varies from one species to another. For example, the Japanese beech has a darker shade than American beech. Therefore, one can choose their preferred species depending on its shade. 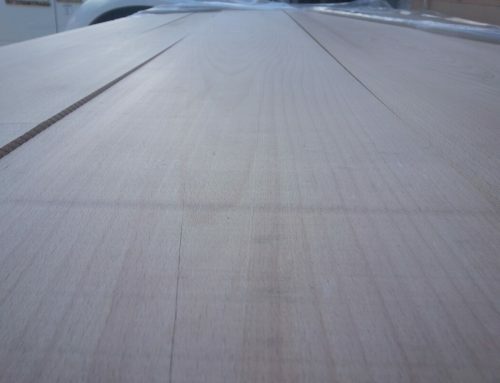 Beech wood timber is one of the best hardwoods today. Besides being incredibly durable, the wood is also versatile. 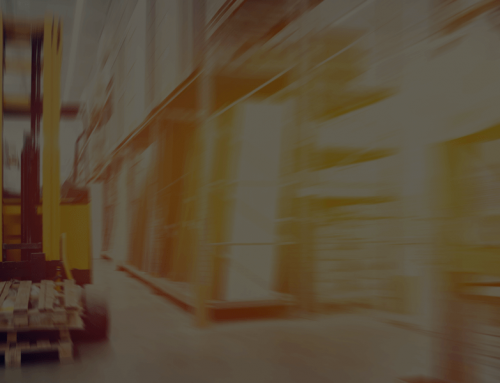 It can be used to make anything, from furniture to flooring and kitchenware. One feature that gives this wood a preferred edge advantage over other types of timber is that it is odorless. Therefore, you don’t have to worry about getting stuck with the wood smell in your home. The light beech wood color makes it possible to stain the timber in numerous different ways. You can use wood dyes to stain this beech timber in different shades of brown, grey, chocolate, red, peach, and many more. However, the natural light color of the wood makes it to seamlessly blend in different rooms while complementing the overall décor. Light beech wood is an amazing hardwood that’s suitable for a variety of uses. Unlike other hardwoods that take on deep colors, beech has a light shade which makes it possible for you to play around with it in various ways. You can stain the wood or apply a finishing coat to extend its durability and protect it from moisture damage.